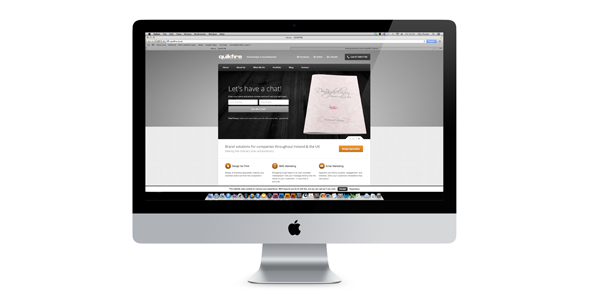 Web 2 Print for SME’s is about making client specific templates, which can be edited by our clients online. 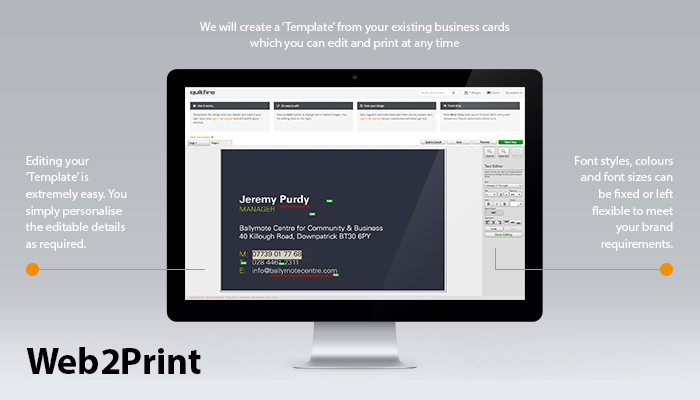 At a simplistic level, web-2-print could involve clients making changes to their business cards online for new members of staff – from the office, at home, or anywhere they have an internet connection. Our templates don’t stop at business cards, they can be used for flyers, booklets or stationery. Let’s face it, ordering business cards is necessary but can incur too much management time. The conventional ways of ordering business cards present different problems, with time and money inevitably being wasted. If you are a lawyer, accountant, surveyor or work in the recruitment or property sales industry (or any large firm with 10+ staff) we would love to hear from you – Let us save time and money on your printing! Or maybe you are a multi site business or own a franchise network. To facilitate larger clients we also offer the facility for branded client portals. That means you can sign into a portal that is branded with your logo and corporate colours. Nice! Simply Faster, Cheaper and more Efficient. As the proprietor of Brownlow House I would like to say how grateful I am to Quikfire for their help and support in branding Brownlow House into a leading local wedding venue, namely the set up and production of our wedding packages. The professional and efficient way in which they put together the final product was first class. The overall experience working with Quikfire was quite refreshing. The total cost of the production was kept down to a reasonable level and any changes made in future packages wont cost the earth which in the current economic climate is another feather in Quikfire’s cap. The feedback we have had from our brides has been very favourable. The layout and overall quality of the product meets all our brides’ requirements. All the relevant information is provided within an easy to understand package system. A fantastic product. Thanks to all at Quikfire for a highly professional job and we look forward to working with them again in the near future. We at Fitch have used Quikfire for many years. We have found the service to be professional, creative and provided in a cost efficient and timely manner. Jeremy himself helps us to extend our creative capabilities and assists us to bridge knowledge gap we have in our presentation and marketing. We would not hesitate to recommend Jeremy and Quikfire. Quikfire consistently produces work that is of high quality and always represents great value. The team at Quikfire is keen to ensure that their client is clear on their needs and on the benefits of the work they carry out. They are advisors as well as designers. If you would like to get in touch and see how we can help your business please call us today on – 07739 01 77 68. 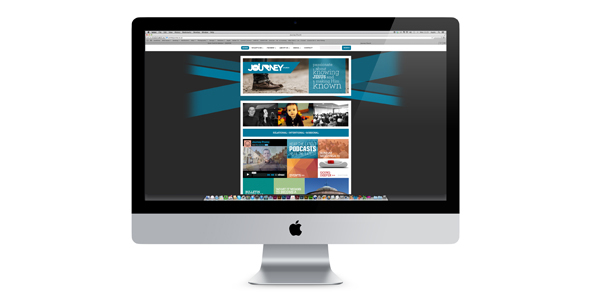 Just launched this weekend was a new website for the Journey Church in Lisburn. Their brand image was carried through from other marketing material culminating in a mobile/tablet friendly content managed site. Check it out on www.jointhejourney.co.uk.